I’ve been here before, but it still feels new. Slowly packing my boxes as I prepare to leave the place I call “home.” It’s the end of an era, I guess. Finishing college and making this move is a game changer. I’ve been here before, of course I have. My mind immediately jumps to five years ago, when I took off for University. It’s a familiar story: By the end of high school, I had messily carved a suburban teenage “self” out of high school essays, basement parties, and bad attempts at French cuisine. The time had come to challenge that identity. So I moved to the City (mine was Ottawa; my friends scattered all over). I remember leaving my parents’ house in 2010, taking pictures off the walls as my younger brother prepared to take over the space. The process of packing up your old life, even if you’re truly ready for it, is necessarily emotional. It was emotional then, and it is emotional now. 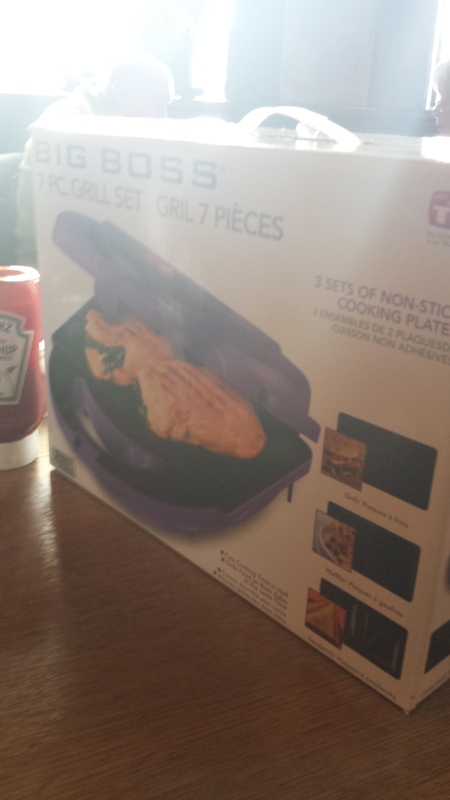 Sidenote: The panini press has been secured. Thanks, Celine! It’s time to challenge the identity again. That’s how I see these big moves. I’m attracted to the idea of putting myself in a new environment and seeing how my outlook and personality change…and how they stay the same. “Finding myself in college” wasn’t about “doing new stuff” (though that was cool, too). It was about figuring out what parts of my identity were who I was, and which parts were just a product of where I was. Would I still like History when I left the guidance of my high school teachers? (Yes, it turned out, I fell even more desperately in love). Would I still adore my high school friends after a few years in a new place? (We had a wicked party last month, actually). Would I hold on to my lack of religious beliefs, my relationship, my bad habits? (No, no, and I’m sure I’ve traded them in for some more). The move helped me. It didn’t save me, it wasn’t a one-size-fits-all “solution.” It just helped, for the same reason travelling or “trying something new” helps. It’s powerful to see that there is more out there. And it’s powerful to see how you respond to that. Embracing new space can show you what sticks when you shift the environmental factors—the social pressure, the family dynamics, all that. Whether you love the new place or hate it, the whole experience can give you a much more solid grasp on who you are and what you want. And what I want now is to move forward with my life, which means leaving Ottawa. It means reclaiming a Southern Ontario “self” (this time as a job-seeking big kid) and shedding some of the capital city student life. Just some of it. I’ll still be me, of course. But with this move, I’m hoping I will get a better idea of what that means.